<< Read Part 1: Is Your Investing Like A “Bird Box” Challenge? 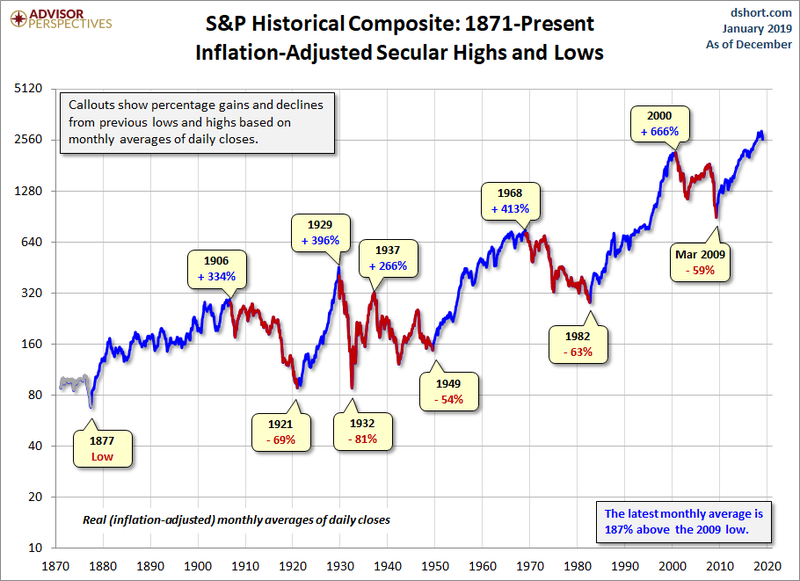 I guarantee (in financial services, a guarantee is a four-letter word), that stocks will be higher in a century. I also guarantee that you won’t care either.